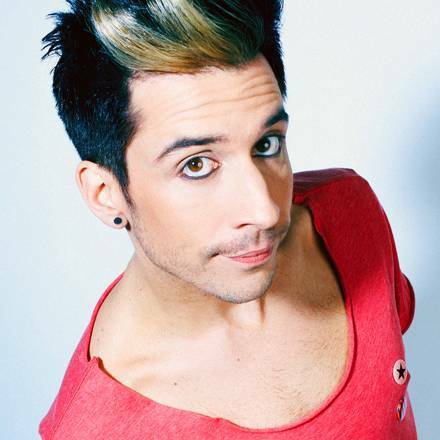 Russell Kane's off-beat humour and excellent audience interaction make him an ideal public speaking candidate. His energetic performances reflect his vibrant personality, and this makes for highly successful corporate and private events, each one filled with laughs and gags. 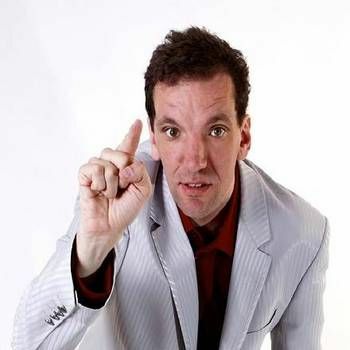 Russell rose to fame after earning several prestigious awards on the UK comedy circuit, including Laughing Horse New Act of the Year in 2004 and the Edinburgh Comedy Award in 2010. 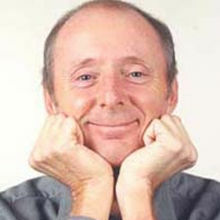 In 2011, he won the Barry Award for Comedy. TV appearances include Unzipped, Freak Like Me, I'm a Celebrity…Get Me Out Of Here Now,Geordie Shore: The Reunion (MTV, UK and Ireland) and Live at the Electric (BBC3). In 2012, he co-presented Britain Unzipped with Greg James (BBC3), which was renamed Unzipped for series 2. Another chat show with Greg James, Staying In, premiered in 2013. In November 2011, Russell won a Children in Need edition of Celebrity Mastermind, with the specialist subject "The Life and Novels of Evelyn Waugh". 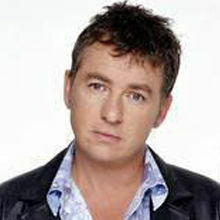 His talents have also been heard on radio, hosting BBC Radio 2's Out to Lunch and also in his own slot on Q Radio during Sunday afternoons. His debut novel, The Humorist, was published by Simon and Schuster in April 2012. To book Russell Kane for your event, contact us now for more information using our online booking enquiry form or call Prime Performers on 020 7251 8222. Russell was great so please pass on our thanks. He had to be patient as we had a lot of last minute changes but he went down very well with everyone so nothing but positive feedback. All good! It was a hard gig for him the audience were not easy so he did well as I got a lot of compliments for it.